Nawazuddin Siddiqui’s politically-charged biopic ‘Thackeray’ will release in the UAE on January 31, a week after its global outing in territories including India. Last Thursday, Gulf News tabloid! had reported that the biopic’s release was stalled and pulled out from local cinemas in the UAE when it was due to hit screens last weekend. Siddiqui plays the late politician Bal Thackeray, a polarising leader who founded the right-wing party Shiv Sena in Mahrashtra. 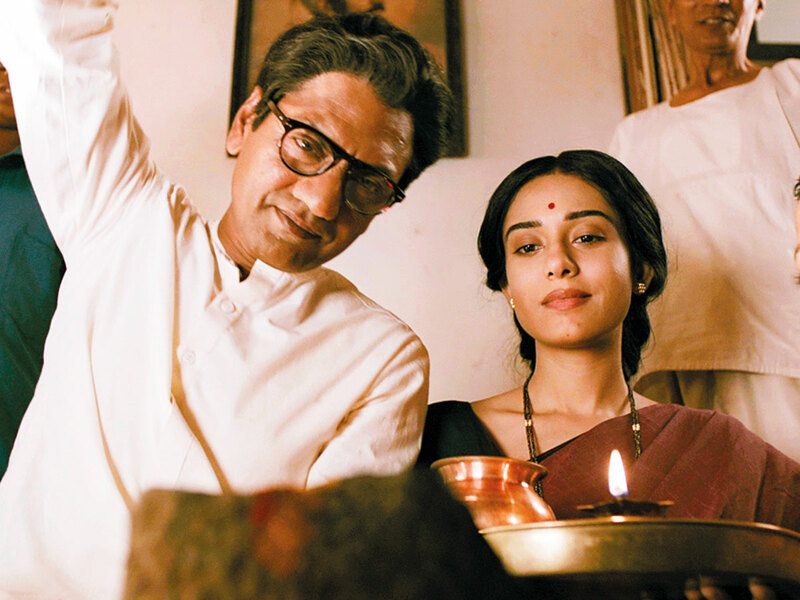 The bi-lingual film in Hindi and Marathi, also starring Amrita Rao, opened to mixed reviews, but Siddiqui has been has hailed for his stellar performance. In terms of box-office earnings, trade analyst Taran Adarsh tweeted that the film enjoyed a healthy weekend with a Rs229 million (Dh11.83 million) collection in India.